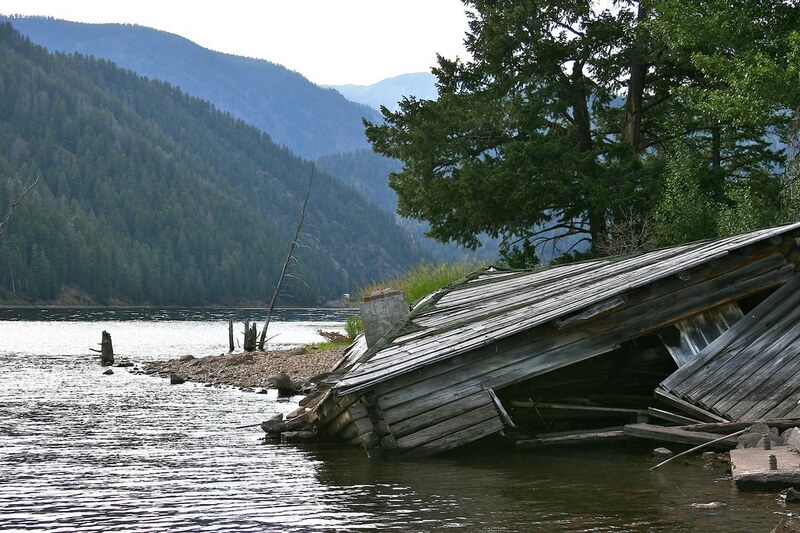 Earthquake Lake (also known as Quake Lake) is a lake within Gallatin National Forest in southwest Montana. It was created after a massive earthquake caused a landslide to block the Madison River on August 17, 1959. Click on the photo to view it larger. I took it in July 2007. Oh, how I would like to be there right now, thinking, reading, and relaxing! The post is short tonight because I am busy writing a paper.